A film that has seen quite a lot of talk in terms of its delayed release, Gautham Menon’s Dhruva Natchathiram, which has been in production for over two years now is finally expected to hit screens sometime this year. 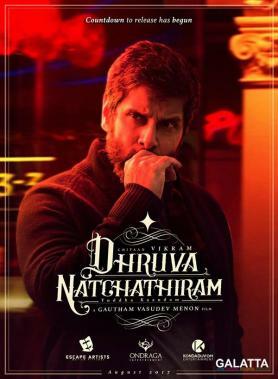 Starring ‘Chiyaan’ Vikram in the lead role, an action-packed third teaser for Dhruva Natchathiram was unveiled earlier this month to a rousing reception from fans. 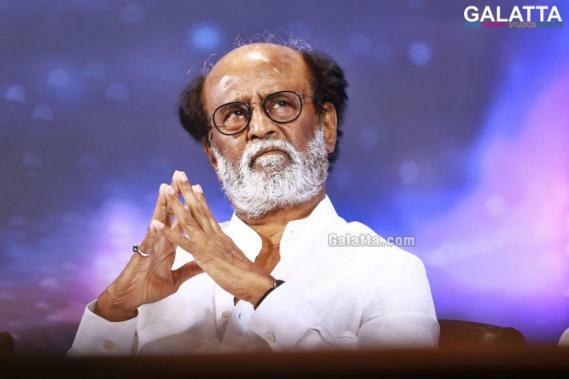 Meanwhile, Gautham Menon recently revealed that his initial choice for the lead role in the action spy thriller was none other than ‘Superstar’ Rajinikanth. GVM stated V Creations’ Kalaipuli S. Thanu had taken him to meet Rajinikanth, who heard a narration of the Dhruva Natchathiram script. 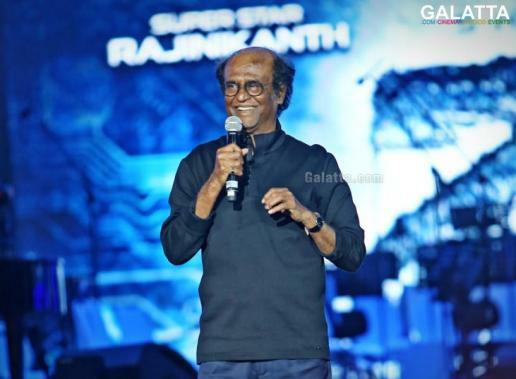 Impressed with the story, Rajinikanth had queried Gautham on his technical team and the shooting plans with the ‘Superstar’ subsequently giving his nod to star in the film. Rajini had asked the Enai Noki Paayum Thota director to not announce the news to anybody and rather just share it with his family. 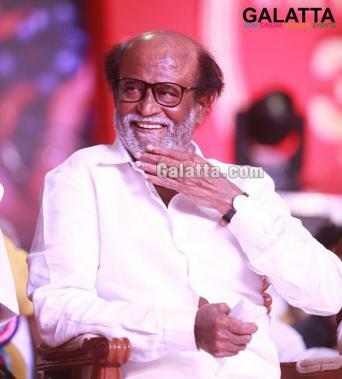 That being said, Gautham was in for a shock later that day in the evening when Kalaipuli Thanu had called him to inform the project would not be taking off with Rajinikanth as the veteran actor was given wrong information about the director. GVM then revealed it was then that Thanu had told him Rajinikanth would instead be doing Pa. Ranjith’s film and it was Kabali. Gautham, whose last film was Achcham Yenbadhu Madamaiyada, went on to speak about Dhruva Natchathiram saying the film will tell the story of RAW agents akin to intelligence teams like the CIA in the USA. The film will tell the story of a specific RAW agent and his team with actress Ritu Varma playing one of the female leads in this film jointly produced by Ondraga Entertainment, Escape Artists Motion Pictures and Kondaduvom Entertainment banners. Actress Aishwarya Rajesh will be playing a journalist with Malayalam actor Vinayakan as the antagonist in the film being distributed by Lyca Productions and Harris Jayaraj for the music. Apart from the lead stars, the film has a talented supporting cast featuring names like Simran, Parthiepan, Raadhika Sarathkumar, Vamsi Krishna, Dhivyadharshini, Maya S. Krishnan, among others in supporting roles.